a. (Archaic) To prohibit; to forbid. b. To ward off; to prevent; to avert. To defend; to protect; to preserve. 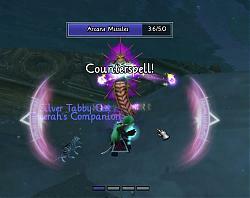 This addon displays a warning in the center of the screen when you need to use Counterspell or Spellsteal. 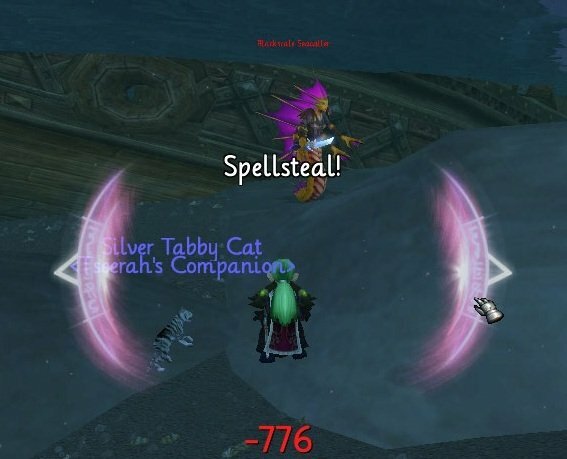 The "Spellsteal!" text is only shown when your target has a buff which you can steal. The "Counterspell!" 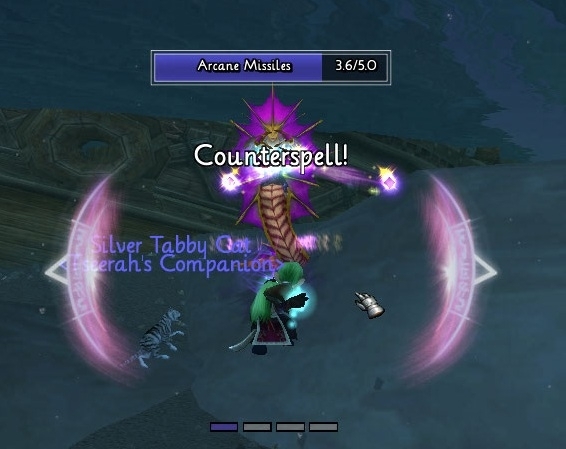 text is only shown when your target is casting or channeling a spell which you can interrupt. In addition, no text is shown if the ability is on cooldown or otherwise unable to cast it (though the global cooldown should not affect the display). The addon and the texts should be fully localized/locale-independent. My winrar have been working fine for the while i can remember.. Am i supposed to move the whole addon folder into Interface/Addons folder or what? The addon works perfectly fine. You probably have folder-in-folder syndrome, meaning that you (or your extraction software) created a new folder when unzipping instead of just taking the folder out like usual. Well, i know where to install the addons, and i did everything right, I placed the folder in the Interface/ Addon folder.. As it supposed to be.. Doesnt work anyway.. All my other addons works just fine..
You should whrite how to install the addon on ur thread aswell. For information on installing Wow addons. doesnt work, how do u set it up ? or where do u put the files? Yeah, that's why I made it. I always forget Spellsteal otherwise. Gonna try this one out because, quite frankly, those are 2 very beneficial spells that I tend to forget I have on my mages until its too late to use them. Maybe this will help me remember to use them from time to time lol. Thought it wouldn't be too hard Thanks!! Last edited by Seerah : 01-11-11 at 10:21 PM.